The Yeehaw Titanium (Ti)/Rare Earth Element (REE) exploration prospect is located in the Monashee Mountains in the Trail Creek Mining Division in South Central British Columbia. The property is comprised of three Provincially granted Crown mining claims, covering 4,079 acres (1650 hectares). 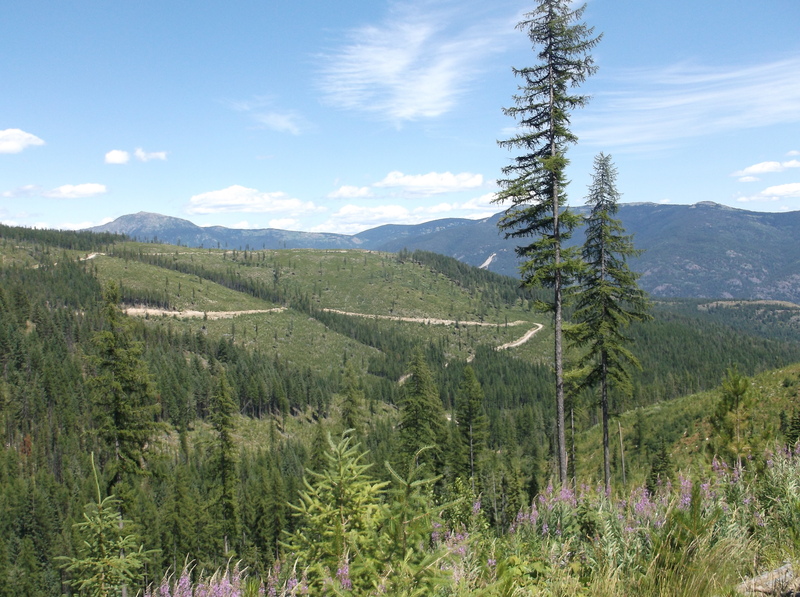 The Yeehaw Titanium (Ti)/Rare Earth Element (REE) exploration prospect is located in the Monashee Mountains in the Trail Creek Mining Division in South Central British Columbia. The property is comprised of three Provincially granted Crown mining claims, covering 4,079 acres (1650 hectares), and was originally staked to cover a moderate amplitude tantalum (Ta) and rare earth element (REE) in stream sediment anomaly. 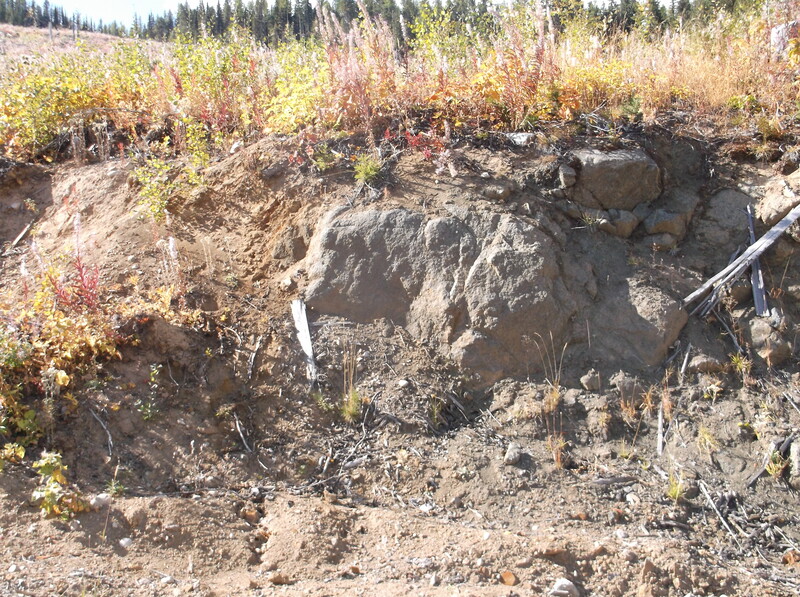 This claim block is situated in the Eocene Coryell Batholith, and it is thought that the anomaly may arise from either carbonatite or pegmatite type deposits. The Company conducted a helicopter borne bio-geochemical survey on this property in June 2017, that returned somewhat anomalous results. This was followed up by a geological and geochemical examination of the Yeehaw property in early July 2017, and additional work of a similar nature later in July, and again in spring 2018. These examinations uncovered a zone roughly 30 meters wide which included an interval that is mineralized with approximately 0.075% total rare earth elements (TREE’s), and 0.9% Titanium (Ti). 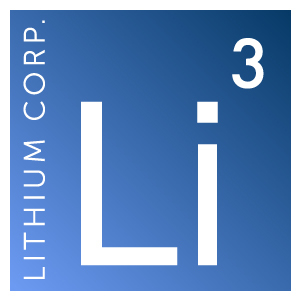 While markedly anomalous it is not exceedingly enriched in TREE’s, however this zone may not be the “main event” in the area but a harbinger of bigger and better things, and the Ti could possibly be in the form of Perovskite, a mineral of considerable interest for the next generation of photo-voltaic cells. The spring 2018 fieldwork resulted in the discovery of a second nearby similarly mineralized structure.